The best car detailing service providers should give attention to each detail, be honest with his work, offer friendly services and value the investment. It is also very important for all service providers to pay attention to the needs of the customers. It is very important for every car detailing service providers to be fully covered or fully insured. The services which you will get for your car are machine polishing, headlight restoration, cutting, plastics and rubbers rejuvenation and restoration, engine detailing, leather cleaning and conditioning, exterior and paint finish treatment, upholstery and carpet disinfection, shampoo extraction and high pressure cleaning as well. What is car detailing all about? Best car detailing service is the performance of thorough restoration, finishing and cleaning of the car to give the highest level of cleanliness and polish. The car detailing happens on the interior and the exterior of the vehicle. This particular industry earns high revenue if you compare with other auto fields. A thorough car wash at home can provide good results also. If you can do it properly they you will not need to take the vehicle to a car wash detailing services centre. The car wash tips in this article will help you to get professional results and you will be happy with your own work. This article will help you to learn how to wash your car at home and get results like the professionals. If the wheels of your car are covered with dirt it is better to scrub the wheels first. Just remember one thing carefully is if you have drove the car recently then it is advisable not to wash the wheels immediately, give some time to cool down. If the brakes are hot as the heat it will cause the soap to evaporate very quickly leaving spots everywhere. Try to use a sponge, brush or rag to scrub away all the dirt and grime which are covering the four wheels. Please do not use the same rag or sponge to clean the rest of the car. 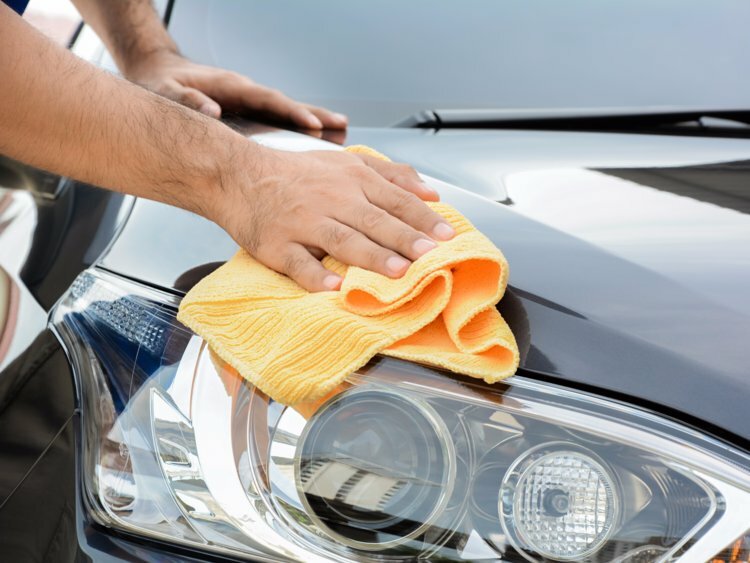 If you keep on using the same the sponge or rag you will pick up contaminates from the wheels and contaminates will easily scratch the paint which is present on the body of the car. Once you complete cleaning the wheels then wash the main car. Firstly start by rinsing the car, beginning from the top of the car and end it working down. Pay special attentions to places where the debris or dirt accumulates. Make sure to pull all the windshield wipers away from the glass before rinsing the car.